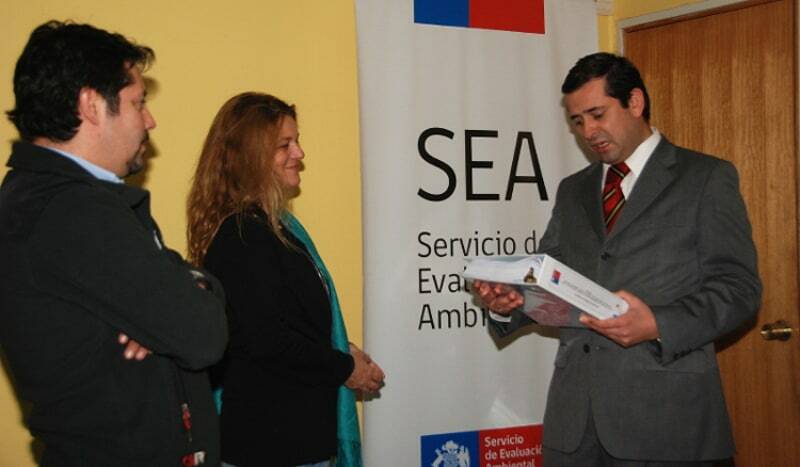 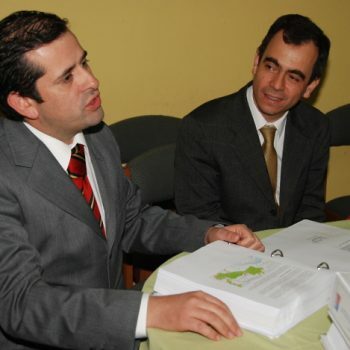 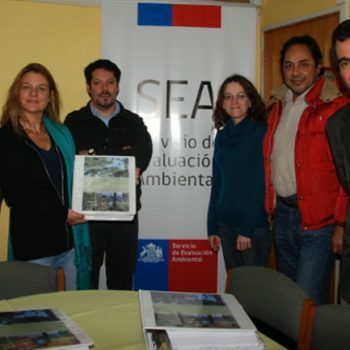 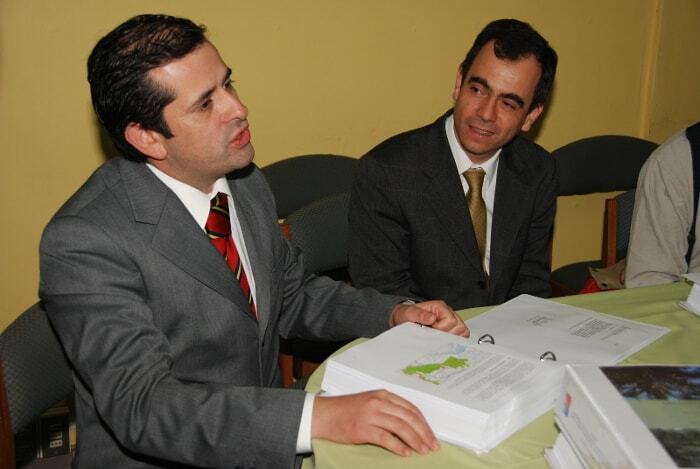 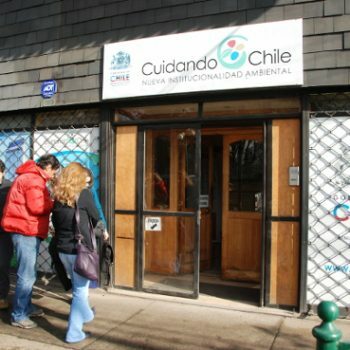 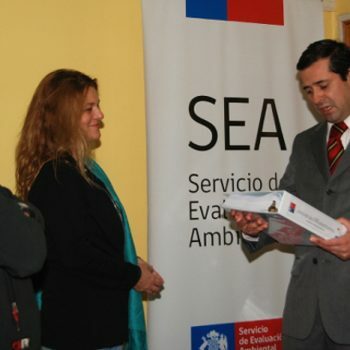 The EIS was submitted to the Environmental Assessment Service of Araucanía, in Temuco, and is a first step to develop in the area of Alto Palguín, adjacent to the Parque Nacional Villarrica, the private natural reserve “Parque Bosque Pehuén”, a project aimed at the conservation and scientific study of the place. 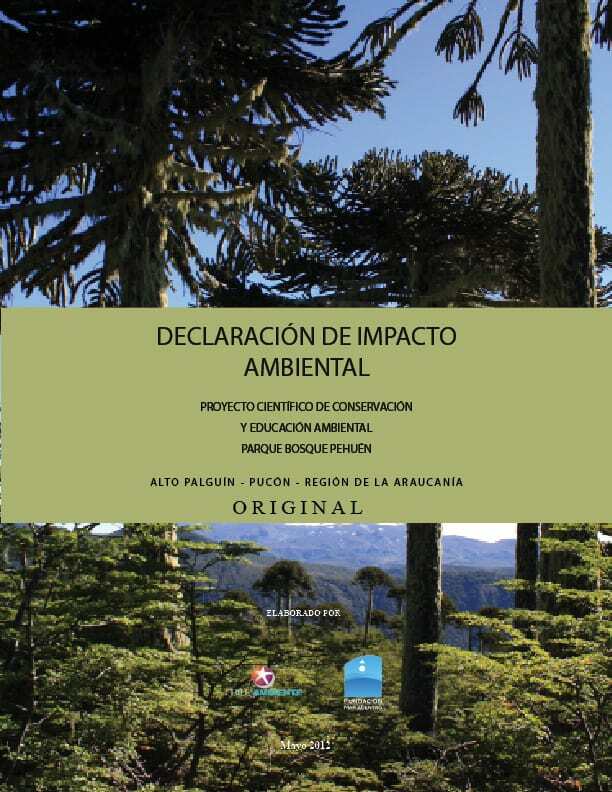 The park’s name was chosen in honor of one of the emblematic species of the property: the Araucaria. 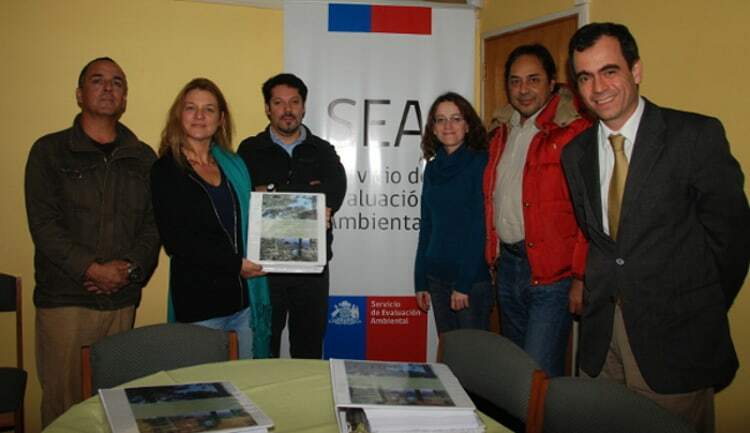 Due to its nature of Humid Temperate Forest, this natural reserve is a space of a rich biological diversity. 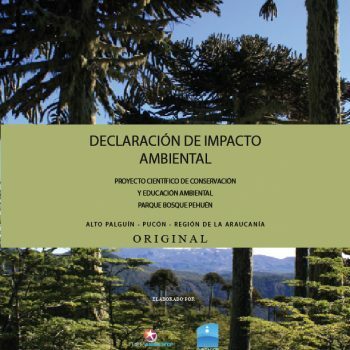 Among the protected species of Bosque Pehuén we can find the Araucaria, el Monito del Monte (little monkey of the mountain) and Darwin’s frog. 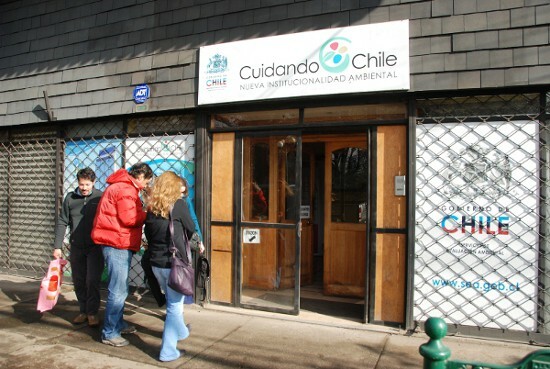 It has to be pointed out that the project area is within the Araucarias Biosphere Reserve, named as such by the United Nations Educational, Scientific and Cultural Organization (UNESCO) in 1983, making of this private conservation initiative a big regional and national landmark, which enables us to meet the goals and standards we have as a country in the international arena.